Conferencing is used to connect multiple callers to the same live call. 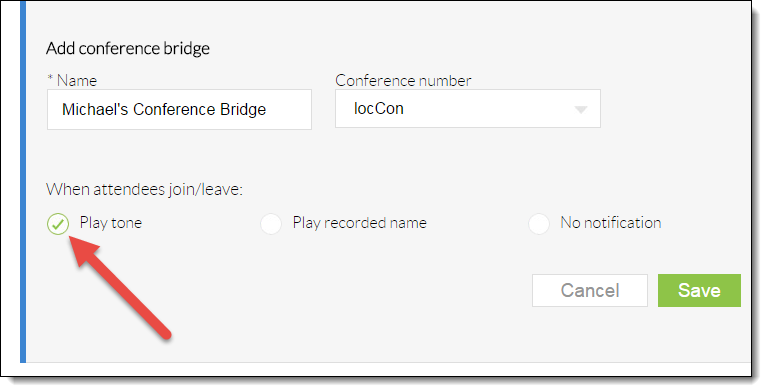 Users can join a conference by dialing into a Conference Number and inputting a Conference ID. 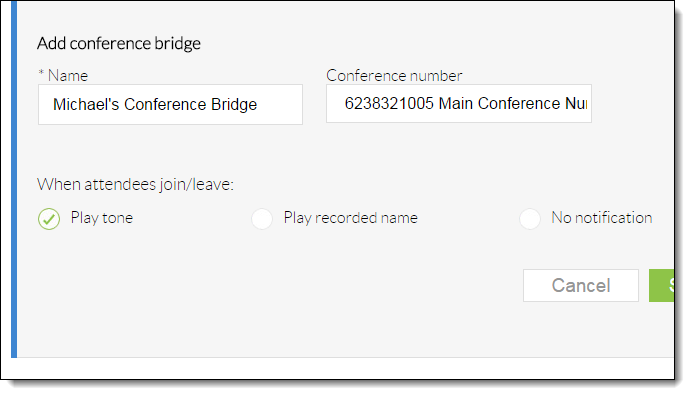 The Conference Number is a location-based feature, and multiple users can use the same Conference Number to set up their personal Conference Bridges. Conferencing is only available to users who have purchased a Conference license or Nextiva Office Enterprise plan. 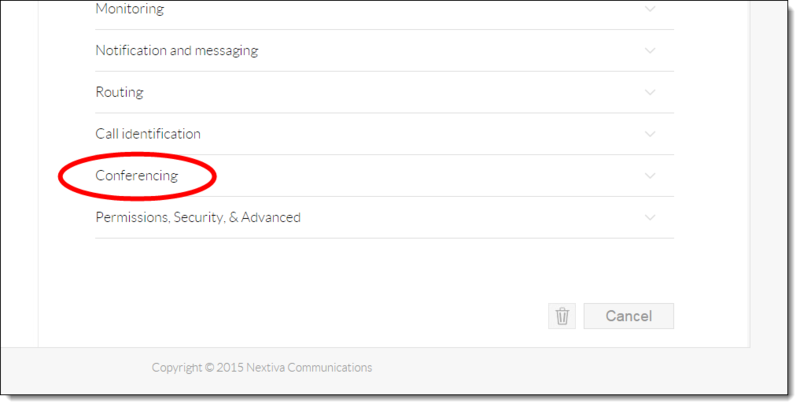 Please contact Nextiva Support to enable this feature on your account. For Administrators, log in to NextOS by visiting www.nextiva.com and clicking on Login found at the top of the page. Log in to NextOS with your login credentials. 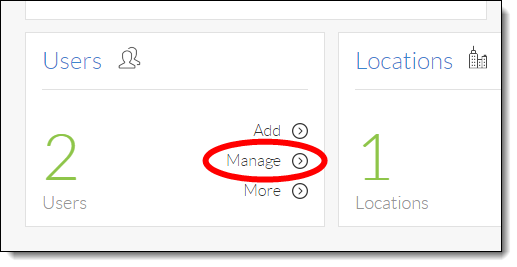 From the main dashboard, click Manage in the Locations tile (Figure 1-1). 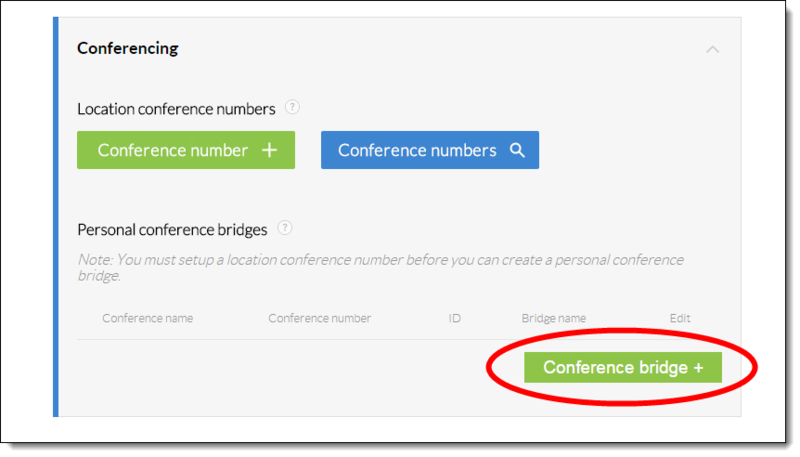 Hover your cursor over the location you want to set up a Conference Number for, and click the pencil icon to the right (Figure 1-2). Scroll down and click the Location features section (Figure 1-3). Click the pencil icon to the right of Conferencing (Figure 1-4). Click the green Conference number + button at the bottom of the menu (Figure 1-5). Enter the required information as indicated below (Figure 1-6). Name: A descriptive name for the conference number. Phone Number: The conference phone number. Ext: The conference extension number. Available hosts: These are the users that are allowed to use the conference number. To add a user, click the plus sign next to their name. 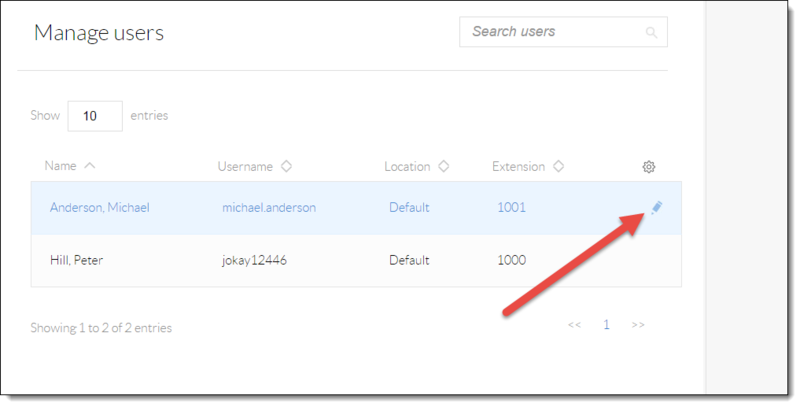 Alternatively, click the plus sign next to the All option at the top to allow all users on the account to use this conference number. Click the green Save button at the bottom of the menu. A pop-up message appears stating that the conference bridge was successfully created. (Figure 1-7).